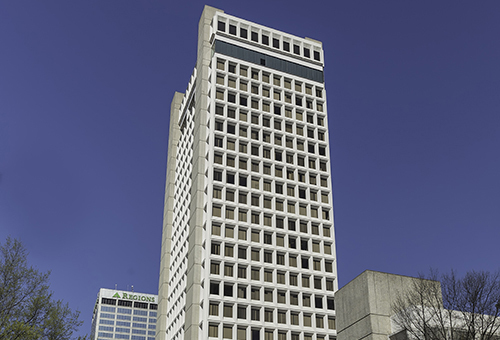 The Bank of America Tower, located at 200 W. Capitol Avenue in the heart of the central business district of Little Rock, has 255,530 square feet of office space. 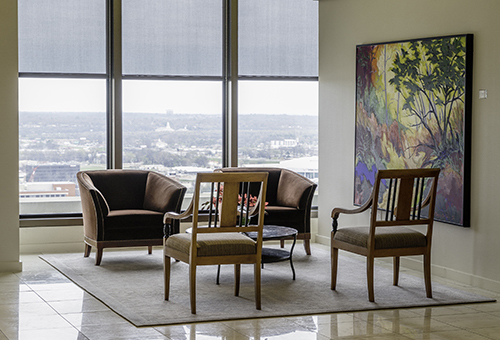 It has 24 floors with commanding views of downtown Little Rock, the Arkansas State Capitol and the Arkansas River. Amenities include an on-site structured parking deck, on-site banking, security and property management office. 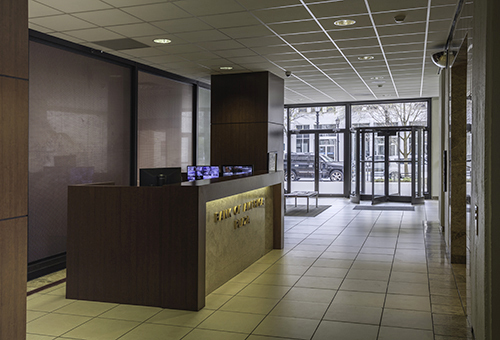 Tenants also have use of a 150 seat audio-visual auditorium, conference facilities and outdoor patio area. Anchor tenants include Bank of America, Wright, Lindsey & Jennings Law Firm and Webster University.